Thirdly, I was reminded of a struggle going on in the Danish Alternative Party in relation to their core values. 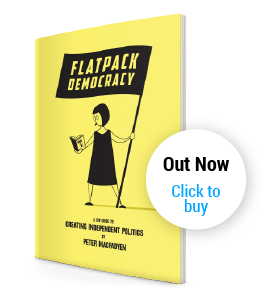 Unlike a traditional manifesto which sets out what a Political Party promises to do, the Alternative Party set out their values – they way in which they will behave. While it is easy to see if a manifesto promise has been met, it is much less easy to decide if a value, such as humility or empathy, is being achieved. For some members this is proving a real challenge – they need to define the criteria by which these values can be measured in order to know if they are being adhered to – in effect to define the Party rules. The discussion and disagreement about this has led to some leaving the Party because they believe values are felt not defined. Where this links to the discussion amongst Independents, is a question as to whether it should be permissible for someone to be a member of a group of Independents while also being a member of a Political Party. Some feel that any affiliation to Party Politics will dilute a focus on the new group and its activity. Others that any rules represent a move away from being a group of Independents and towards becoming another Political Party. My view is that adherence to a set of core values (or in Independents for Frome’s setup, our Ways of Working) is preferable to the creation of rules which constrain choice. Action by the spirit of an ethos and values is preferable forcing anyone to behave in a way they feel unhappy with. I’d rather work with a group rowing in the same direction than insist they do so. 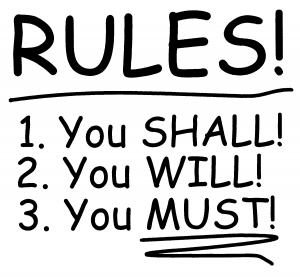 Rules also have two unfortunate ‘side effects’: Someone has to take on the job of seeing they are adhered to and this creates an atmosphere of distrust and builds in both an unwelcome power dynamic and potential for conflict. (Independents are by nature rule breakers, so expect any rules to be tested!). 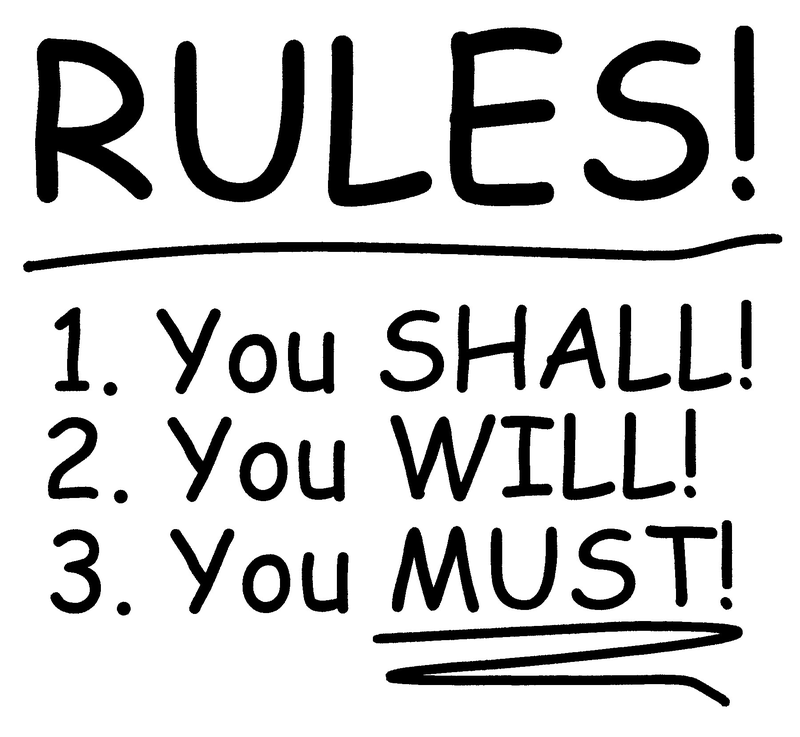 And rules can be used in ways that lead to unhelpful consequences, like removal of radical modernising Popes, effective Deputy Prime Ministers, or alienating valued members of a Party.